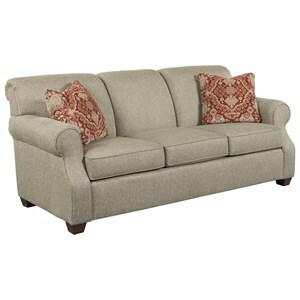 Casual style with simple cottage design elements make the Lynchburg upholstery collection a fantastic option for furnishing your home's living room or family room. 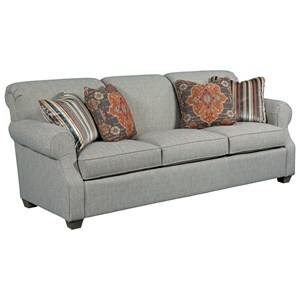 The sofa, loveseat (not shown), sectional sofa, and chair feature large rolled arms and an elegant rolled back detail for a sophisticated silhouette. 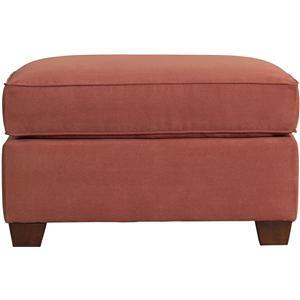 Tapered wood and welt cord trim on all items, including the ottoman, bring the whole look together. 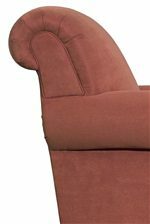 Made in the USA using fine craftsmanship techniques, all of these items are available in a wide variety of fabric options by special order for a customized look that fits with your decor. 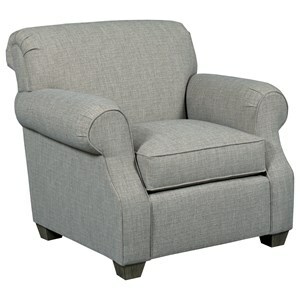 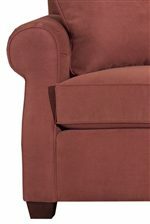 Browse other items in the Lynchburg collection from Belfort Furniture in the Washington DC, Northern Virginia, Maryland and Fairfax VA area.